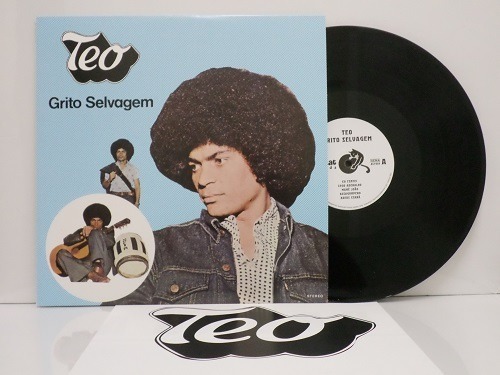 Reprensagem importada do raro LP de 1974 ” Grito Selvagem” pelo selo alemão AlterCat Records. Inclui poster e livrete com história do album e MP3 Download Card. 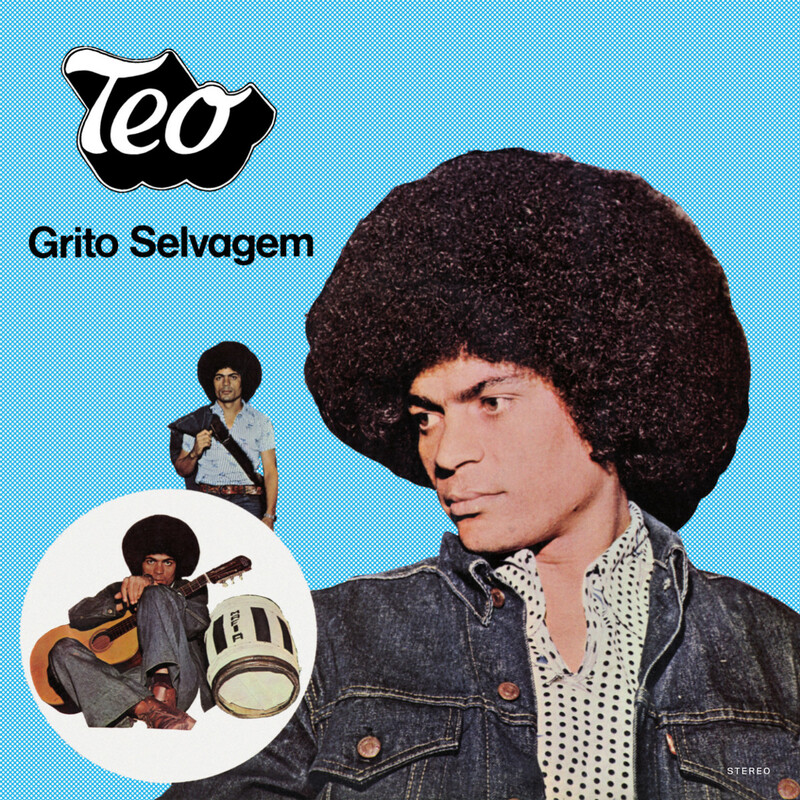 Released in 1974, Téo Azevedo’s first album Grito Selvagem (“Wild Shout”) is an irresistible blend of soul and rock with an unmistakable Brazilian character. 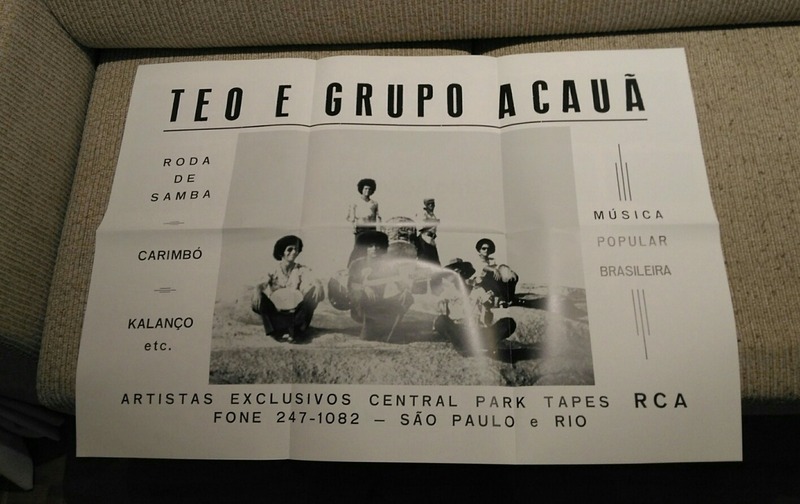 As many other lost gems of time past, the album found little commercial success, and still during the 70s Téo turned forever to the true Brazilian popular music – the forró, the roots of sertanejo and the rhythms and traditions of Brazil’s often forgotten countryside – becoming, from then on, a genuine cultural reference in Brazil not only as musician and composer, but also as a poet and researcher of popular folklore, being awarded the Grammy Latino prize in 2013. 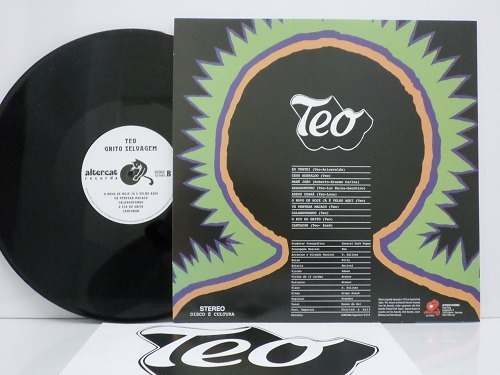 This career turn also contributed to push “Grito Selvagem” onto the dusty and forgetful shelves of time, until its rediscovery in recent years by DJs and record collectors. 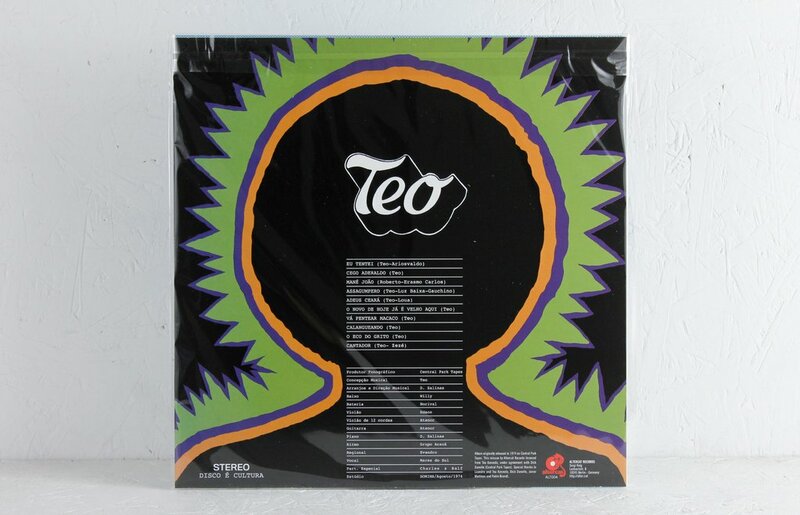 With lyrics reminiscent of the life in the city and the countryside, the album is one of Brazil’s forgotten treasures, with arrangements and production by Téo in partnership with maestro Daniel Salinas – producer / arranger very active in the Jovem Guarda movement, and known to collectors for his 1973 album Atlantis-, ten tracks which deliver the unmistakable groove you’ll only find in Brazilian records from the 70s. If you like Luiz Gonzaga, Tim Maia, Jackson do Pandeiro or Gilberto Gil, get ready to hear Téo Azevedo and his Grito Selvagem!